Shu Uemura are pretty famous for their amazing false lash selection, and it’s hardly surprising when you see this fabulous pair! Lina from Make Up To Make Out models the feather boa versions… they looked amazing on! They looked dramatic, but almost like a smokey eye effect… but with lashes rather than eyeshadow. The lovely Zoe from The London Lipgloss models the sparkly liner pair… I think these would be amazing for a Christmas party, wearable but with that little bit of extra bling. And last but not least, here’s my mug with a dramatic yet natural pair… These were the most dramatic of the natural lashes, if that makes sense… so about as brave as I get! I love how false lashes look in photos, but they do take some getting used to – especially when you can feel them brush against your eyelid! In another story.. I can’t believe how long my hair is now! I need to have a bit of practice at applying these, but for a night out I love the effect. I really admire anyone who manages to wear falsies every day! If you have any magic tips for how to apply the lashes and keep them in place all day please let me know! 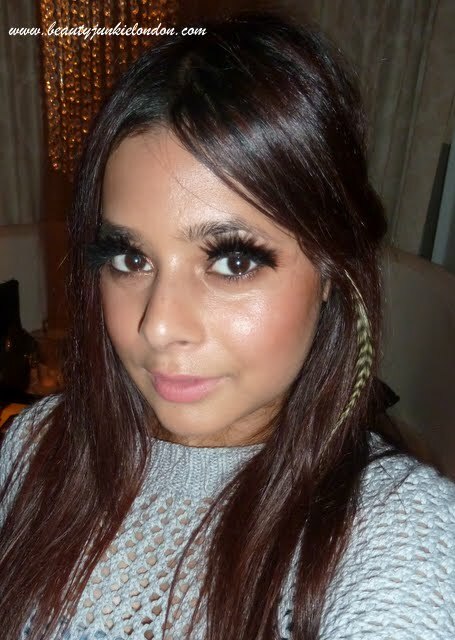 Or just what you think of the lashes from Shu – which is your favourite look?? 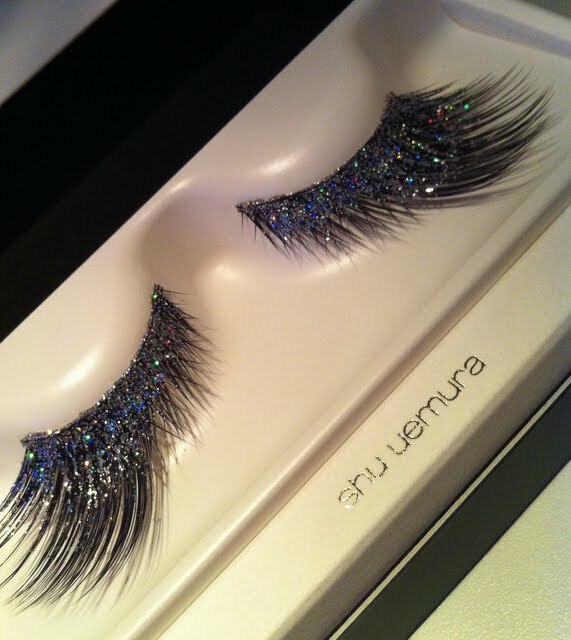 You can check out the Shu Uemura lashes online. 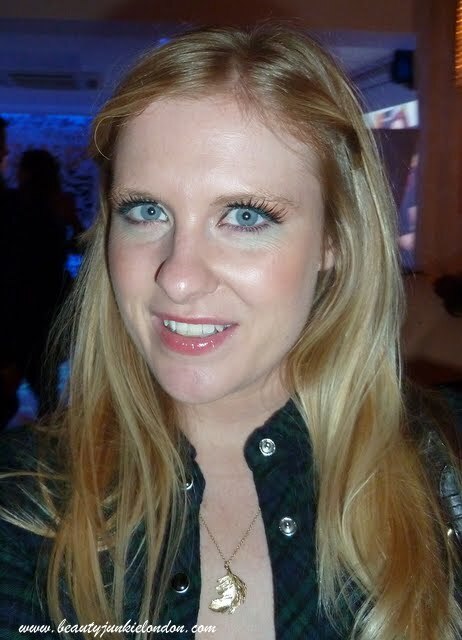 False lashes provided via PR event. They all look fantastic, especially the sparkly ones. I’d love some instructions on how to put on false lashes, my previous attempts have not gone well! Diane, So Tanned: The only safe tan is a fake tan! 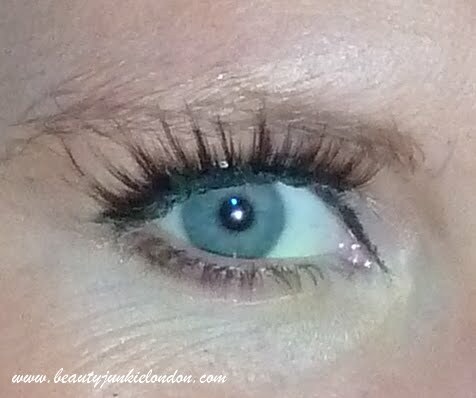 I’m new to false eyelashes, but having found a quite natural-looking pair, I find I’m too sensitive to the glue. Can anyone recommend a glue that’s suitable for sensitive eyes / contact lens wearers? Also, what do you find is best for getting the lashes off without pulling out all your own?